What’s on offer: Craft stalls, info stalls, taster sessions in car mechanics, plumbing and DIY. Cafe with delicious dishes cooked by our very own Hilary, fab cakes, and more. 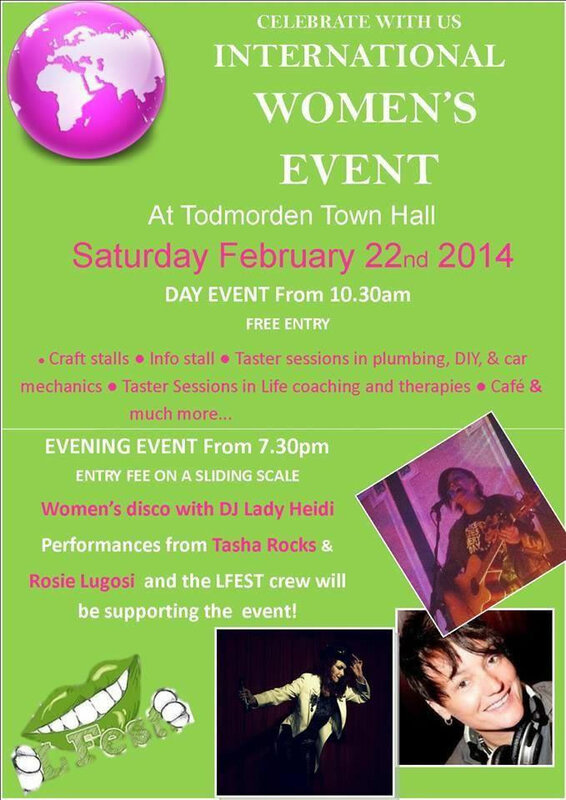 3 Valley Veg*ns will have a stall at the Women’s Day on Saturday 22nd February. We’ll have leaflets and information on vegan nutrition, cooking tips, non-dairy and non-meat products available, tastings, advice, animal welfare info, books and friendly advice on going more cruelty-free, whether in food or other lifestyle choices.